Download "Course Outline. HLT43312 Certificate IV in Medical Practice Assisting. HLT43312 Certificate IV in Medical Practice Assisting"
6 Student Support Throughout your course with Health Industry Training, you will be provided with a range of support services depending on your individual needs. One-on-one trainer support: You will be provided with a trainer that has extensive experience and expertise in the course content and the industry sector. Our professional trainers are there to ensure you have a successful learning journey where you can contact them via phone or . In addition to your trainer, the administration team can provide you with support including your enrolment, changes to contact details or study plan, assisting with accessing your online assessment system, progress report and any issues you may encounter throughout your course. Peer support Health Industry Training appreciates that distance/online learning can be an isolated experience for some students. To assist with isolation all students have the option to be part of a Facebook peer support group. Peer support groups can be a positive experience where you can study with like-minded people, ask questions relating to your course and build friendships. Queensland residents ONLY. Higher Level Skills: Health Industry Training is proud to be a pre-qualified supplier for the Queensland Government, under the Higher Level Skills program. To be eligible for the Higher Level Skills funding, participants must not hold or be undertaking a Certificate IV or higher qualification. Qualifications undertaken at school do not affect eligibility. The cost for students is $10/unit or $20/unit if paid by a third party. 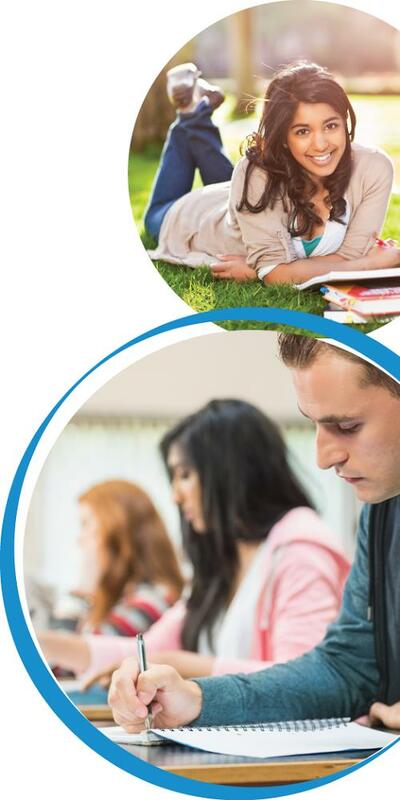 Fee-paying To assist students who are not eligible for funding, Health Industry Training offers financial assistance to students by allowing students to either: pay the cost of the course in full and receive a 10% discount on the full cost of the course; or take advantage of our affordable payment plan options (weekly, fortnightly or monthly instalments) (see enrolment form for additional information) Financial support The Certificate IV in Medical Practice Assisting is Austudy / Abstudy approved. Please contact your local Centrelink office for eligibility requirements and application.